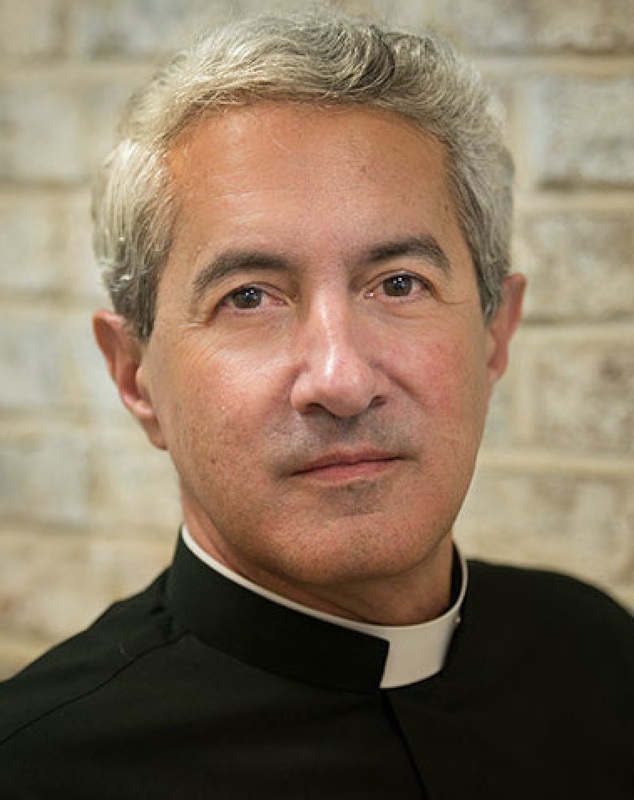 I am Father Michael White, Pastor of Church of the Nativity, the Roman Catholic Parish in Timonium, Maryland. We are a growing group of disciples, orthodox in our Catholic faith, dynamic and creative in our commitment to the “New Evangelization.” We are all about reaching unchurched Catholics in our north Baltimore community with the life-changing message of Jesus Christ. If you are in the mid-Atlantic area and would like to experience our church, please be our guest any weekend at our Ridgely Road campus (check out schedule and directions on our web site: churchnativity.tv). If you are further afield join us on our internet campus, live on Sundays: 9 & 10:30am, 12n, 5:30pm. Together with my pastoral associate, Tom Corcoran, I am author of Rebuilt (Ave Maria Press, Notre Dame In: Winter 2013). Rebuilt is all about awakening the faithful, reaching the lost, and making church matter. It tells the story about changing consumer church culture and growing a healthy Catholic parish. Simply stated, it’s about changing our focus from who’s in the pews to who’s not in the pews. Health and growth are the outcomes we’ve experienced. Additional works are Tools for Rebuilding (AMP, Fall 2013) and Rebuilding Your Message (AMP, Fall 2015).